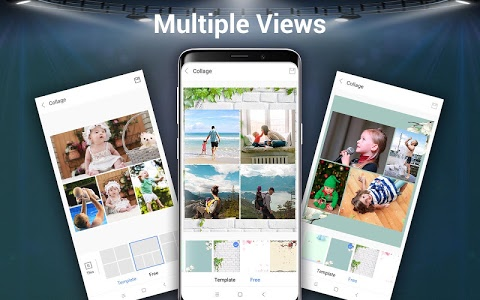 Photo Gallery & Album is designed for managing your photo and albums, the fast, lightweight and private Gallery protection features making it the best alternative Android gallery app. 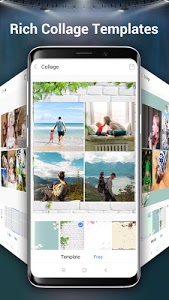 Photo Gallery can easily hide and encrypt your photos and videos, keep your privacy absolutely safe. 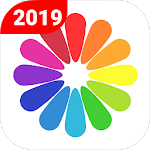 It is a perfect Gallery and photo album for you. 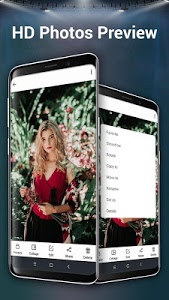 Quick app launching, view thousands of your photos and videos instantly. Photo Gallery & Album has utilized all advantage of your phone or tablet. Quick start, view photos and videos instantly. 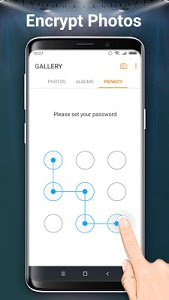 Easily hide or exclude your private photos and videos from all gallery and protect them with a password. Move photos and videos you want to keep secret to the privacy album. The hidden photos and videos won't be visible in the system gallery and all other apps. 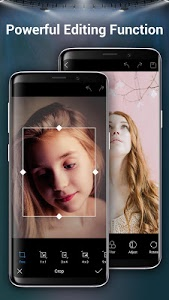 - Hide or unhide photos and videos. 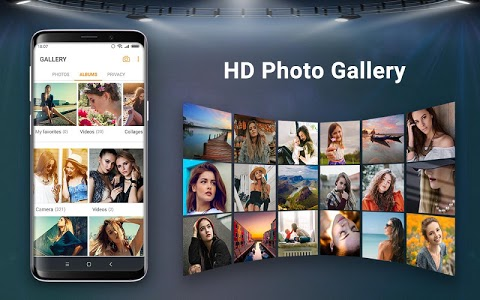 Photo Gallery & Hide Pictures set photo management, photo editing and Gallery album in one, it will perfect fit your needs. How to recover the hidden files when the gallery not working properly or forget the password. Following steps may help you solve the recovery problem. 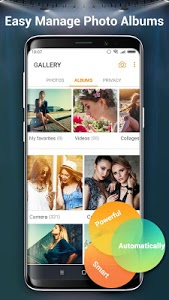 2) Download Photo Gallery & Album and install. 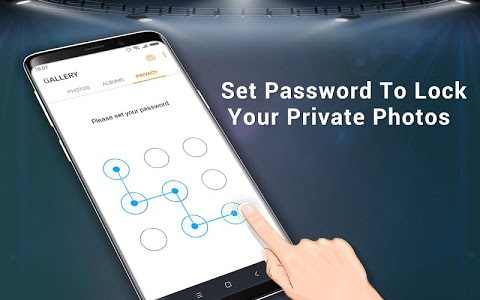 3) Go to set a New Password. 4) The hidden files will be recovered in privacy album. 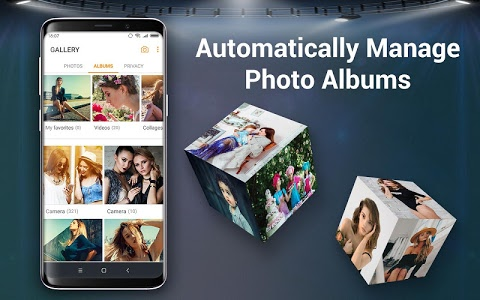 Similar to "Photo Gallery & Album"